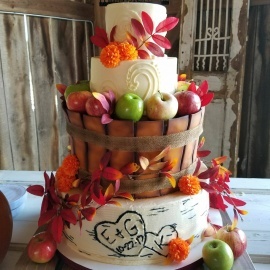 Cake decorator in Mooresburg Tn. Cakes are baked at Lori's kitchen. 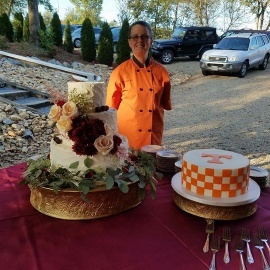 Cake decorator in Mooresburg Tn.